Enroll a family in 30 seconds and the program takes care of the rest. 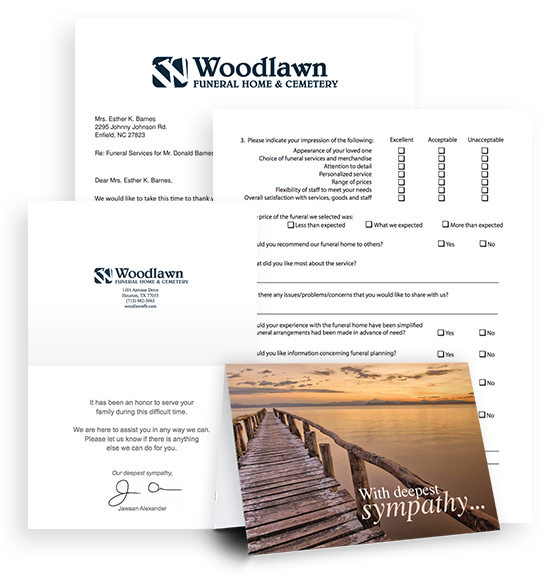 A Follow up survey is mailed 6 weeks after the services. Is this really 100% done-for-me? Yes. Just login and enroll the family and you're done. It takes about a minute. Do I have to enroll every family? No. You only enroll the families you want. Can the survey be customized? 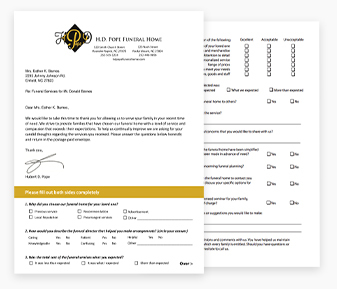 Yes, we will customize the survey to include the questions you would like have on it. I have multiple locations, do I have to get more than one account? No. You can have multiple locations on one account. How do I pay for the families I enroll? 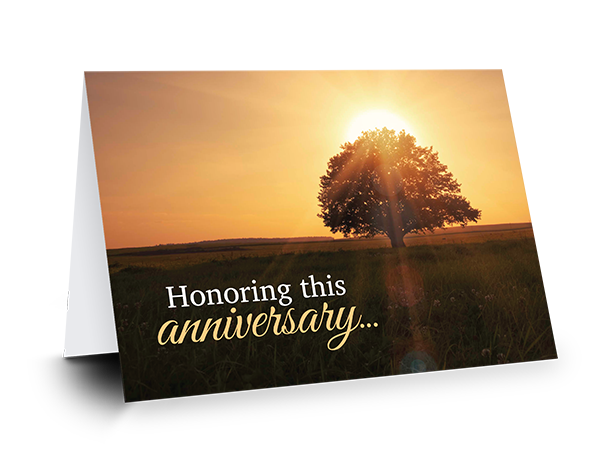 You purchase credits ($20 per credit) and every time you enroll a family it deducts one credit. Copyright 2019 Aftercare.com. All rights reserved. 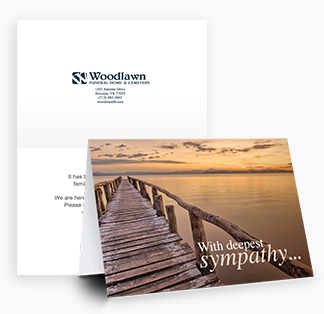 The sympathy card is mailed out two weeks after the service. 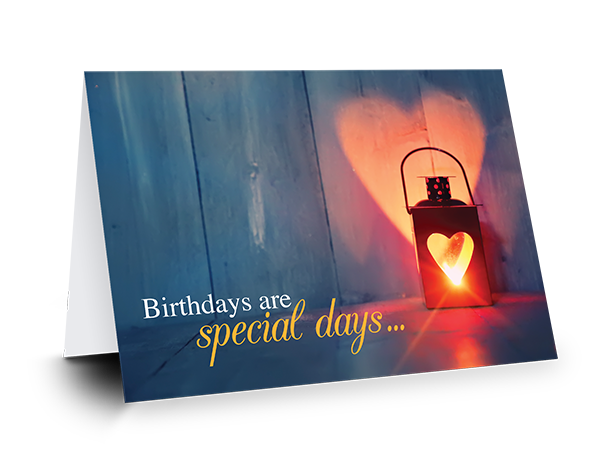 The family receives the birthday card on or just before the birthday of their loved one. 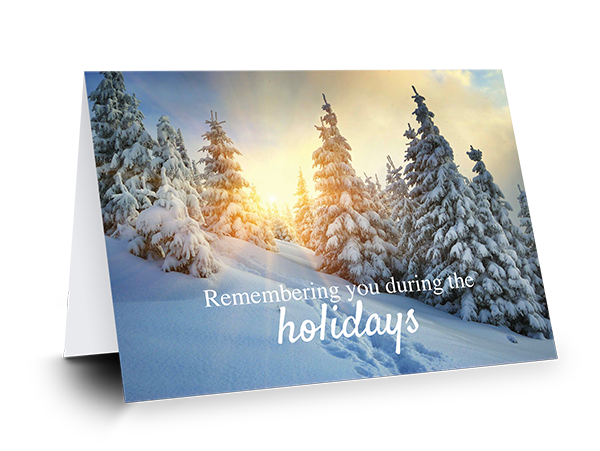 The Christmas card is sent to the family in the first week of December. 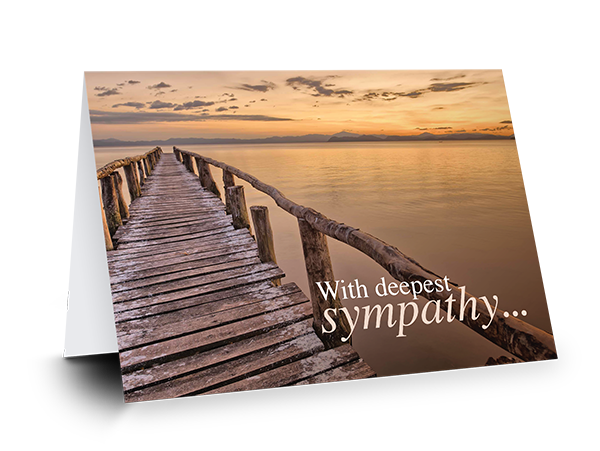 The family receives this card on or just before the one year anniversary of their loss.